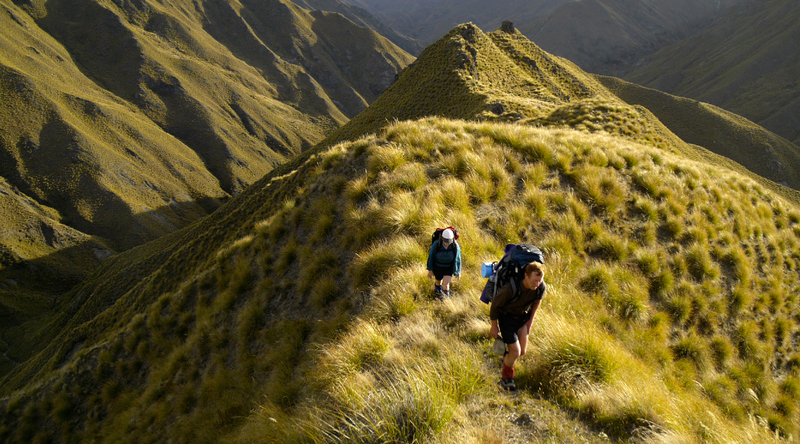 There’s a reason why couples celebrating fairy tale romances are attracted to New Zealand. The whole country itself is a living embodiment of a fairy tale. It offers something for every kind of person and that’s putting it mildly. It doesn’t matter if you’re a marine person or an alpine person; whether you like nature or adventure. New Zealand will overwhelm you, and your loved one too, no matter how diverse your likes. 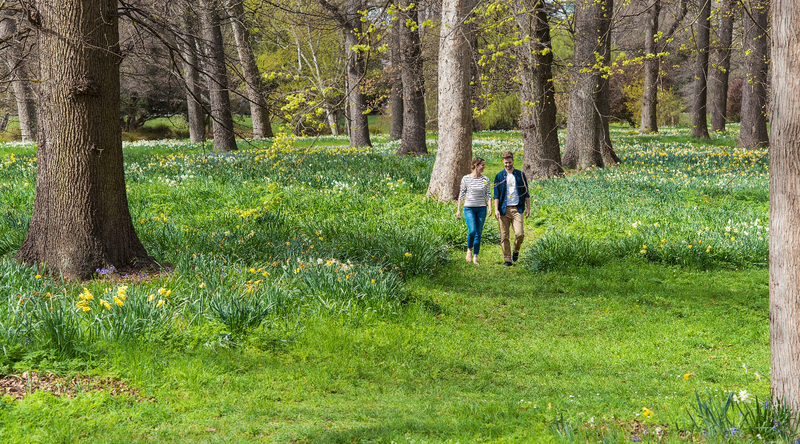 Our romantic journey around this enchanted land fittingly begins with the garden city of Christchurch. Modestly described as the Switzerland of the Southern Hemisphere, Christchurch can bring out the romantic in even the most hardened of souls, with its endless parks, cobblestoned streets and a romantic cruise down the meandering Avon River that lends the city its unhurried pace. 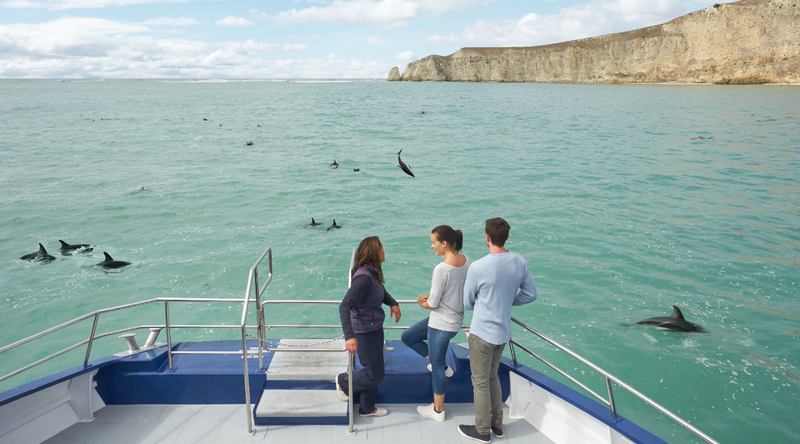 The city of Kaikoura, snugly tucked between snow-capped mountains and the ocean, beckons you from there. The soothing noise that one might hear is the call of the South Pacific Ocean, as it invites you for a swim with the famed dusky dolphins. 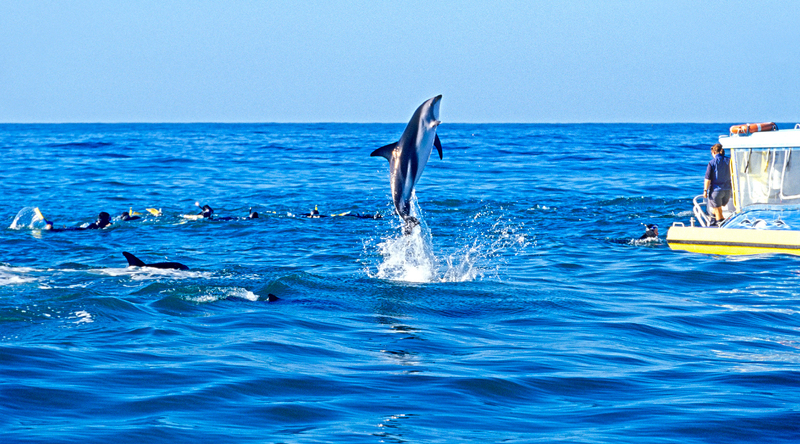 Let the spectacularly large pods of these dolphins take your breath away. And then, sink into awe as a whale watching excursion run away with whatever’s left of your breath. Even a momentary glimpse or a distance note from these majestic creatures is a deeply personal experience that people cherish for a lifetime. 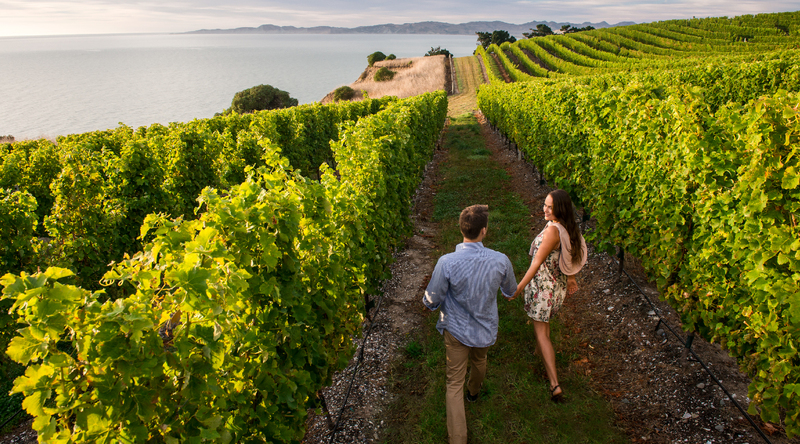 If this newfound connection with the natural world robs you of words, the wineries of the Marlborough region will turn you into a poet. Sink into the decadent charms of your luxury accommodation and admire the valley, as you share a drink on the patio with your loved one. It’s time for a pleasant shift in gears. The coast has done its trick and the mountains will now take over. Welcome to the exquisite seclusion of the Rai Valley. The cedar scented lodge combines luxury accommodation with privacy, which is just as well. The following day brings with it the most postcard-esque safari imaginable in the Rai Valley, undertaken on horseback. Another experience that catches you by surprise and leaves you feeling breathless is the awe-inspiring cruise through Doubtful Sound. Shimmering clear water, cascading waterfalls and walls of lush green mountains surround you, while a three mast cruise liner sails along, letting you take it all in. Doubtful Sound feels like it’s been plucked out of the dream of a particularly vibrant artist. What could be a better way of concluding this journey through wonderland, than with a few days in the lap of luxury in Queenstown? 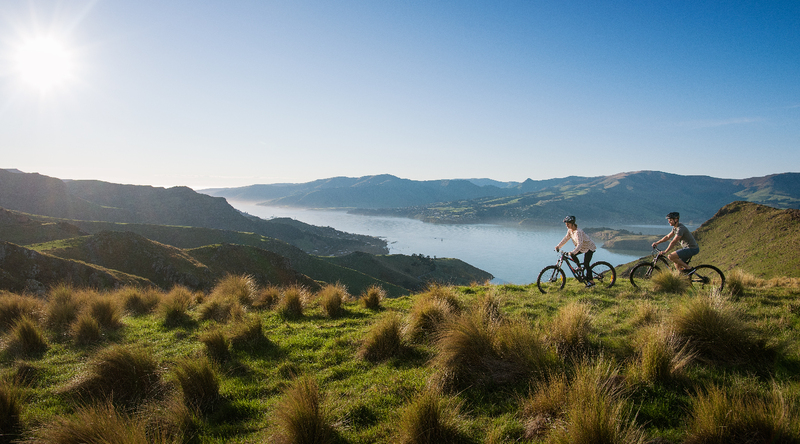 From the stunning vistas of Lake Wakatipu to a view of the mountains in nearly every direction, Queenstown transports you to a different, better time. The last slice of the pie is helicopter tour over Queenstown that will offer you an unparalleled bird’s eye view of the astonishing natural wonders of the entire region. Such is the beauty of New Zealand, that there’s likely to be only one thought on your minds as you prepare for departure. A deep sense of fulfillment that a part of you and your love story will forever remain etched in the memories of New Zealand. And that you can always return to it and you will find this wonderland, waiting for you with open arms.